Do you have broken wooden furniture laying around your home, waiting for you to make the decision to throw it away? Not so fast! Most of the old furniture can be recovered quickly with some simple fixes. Our skilful carpenters based in Perth can bring to life your old wardrobe with a couple of simple fixes. 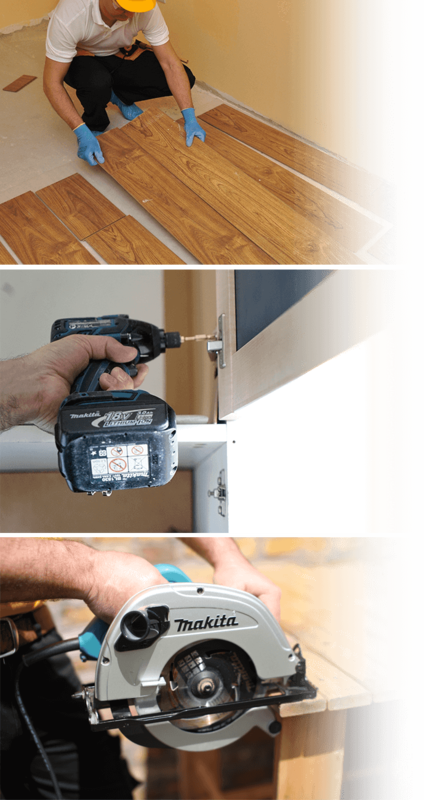 They can fit, install, assemble and repair almost everything wooden around your house! Repairing the old furniture in your home will not only refresh the whole look of your property, but you will also save time and money avoid choosing and buying new ones. A simple repair can change the whole look of the room, so don’t rush into spending a lot of money for new furniture. Our multi-skilled technicians will provide you with consultation and will thoroughly explain the process so you can answer all your questions for the service. Why hire the carpentry services you provide? Our trained carpenters cover a full range of services and can take care of anything wooden around your house. 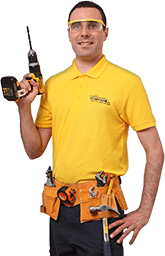 They are capable of doing any interior and exterior carpentry repair from installing decking in your garden or repairing the timber fence to fixing door knobs, window frames, wardrobe and cabinet doors. What are the advantages of our services? Do you have any additional odd jobs which need to be taking care of around your house, like painting the front door, assembling new wardrobe or mount a TV on a wall? Then why not combine our services? You can rely on our technicians to do more property improvement services while there such as painting and plumbing.